This document details which USB to Serial adapters will work with Roland units (serial ports). Firmware version 2.60 for the MDX-15 & MDX-20. Please note this firmware version was released in September 2007. If your machine is newer than this, than there is no need to upgrade the firmware. 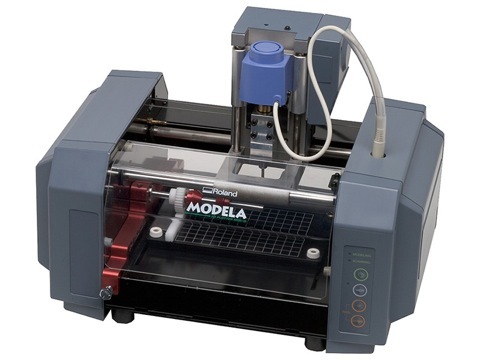 User's manual for the MDX-15 and MDX-20 milling and scanning machine. Installation guide for the USB-serial cable. The following document discusses which USB to Serial adaptors work the best. Q. Just bought a new computer but my MDX-20 doesn't have a USB port. Tried a serial to USB cable but still can't connect. Just bought a new computer but my MDX-20 doesn't have a USB port. Tried a serial to USB cable but still can't connect. Not getting good scanning results, could be a bent needle probe. ​What is the part number of the MDX-15 or MDX-20 spindle assembly?